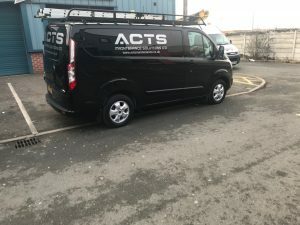 ACTS Maintenance Solutions is the go-to firm for property and facilities management in Liverpool, Manchester and North Wales. We work with, and provide maintenance solutions for brands such as William Hill, Sony, and Peacocks. 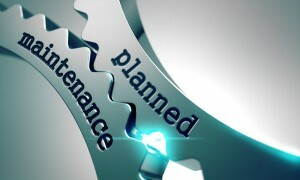 For small, medium or large businesses maintaining upkeep on property can be a drain both on time and money. Investing in a company that puts you and and your property first will give you peace of mind, and the results you want for your business assets. ACTS’s specialise in solutions for electrics, plumbing, joinery, floorings and structural building. Whatever your business, ACTS has the solutions to your property issues, ensuring that solutions are provided and your business can continue operating as normal. 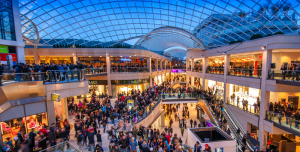 We have specialised staff who can deal with all types of commercial or retail maintenance depending on your environment sector and enterprise – be it retail premises, office or factory. If your property has an issue that needs attention, ACTS has the very best tradespeople that can be on-site and providing solutions when you need it with our reactive maintenance package. Using the latest mobile and web technology, problems can be logged and reported and a fully-qualified member of the team can be dispatched. Choosing this service means that you’re one call or a few mouse clicks away from a solution. There are times when your property needs upgrading or renovation and these projects need to be planned carefully so as to minimise interruption to your business. Whether you need to install fixtures and fittings that have degraded over time, or machinery and components that are integral to your livelihood, ACTS can assist. ACTS can help by, organising and preparing for the upgrade your premises needs at a time least disruptive to your operation, so that the business can thrive. ACTS’s facilities management package has a mixture of elements of reactive maintenance and planned maintenance packages: this service is tailor-made to suit the changing needs of your business, offering solutions for I.T. support, security, cleaning and catering, as well as structural development and repairs to your premises. Hiring ACTS to act as a property maintenance manager for your business will be cost-effective in the long-term and can save money by identifying problems before they become major issues. ACTS employ highly-qualified and experienced professionals, invest in the very latest technology and equipment, so that our staff can attain the highest standards of excellence. In meeting these high standards ACTS adhere to strict health and safety and building regulations, so that you and your business can continue doing what you so best.